Silver powder-coated steel. With magnetic writing board and 9 fixed racks. Height 149 cm, width 45.5 cm, protrusion 14.5 cm. Weight 4.1 kg. Comes without decoration or attachment screws. 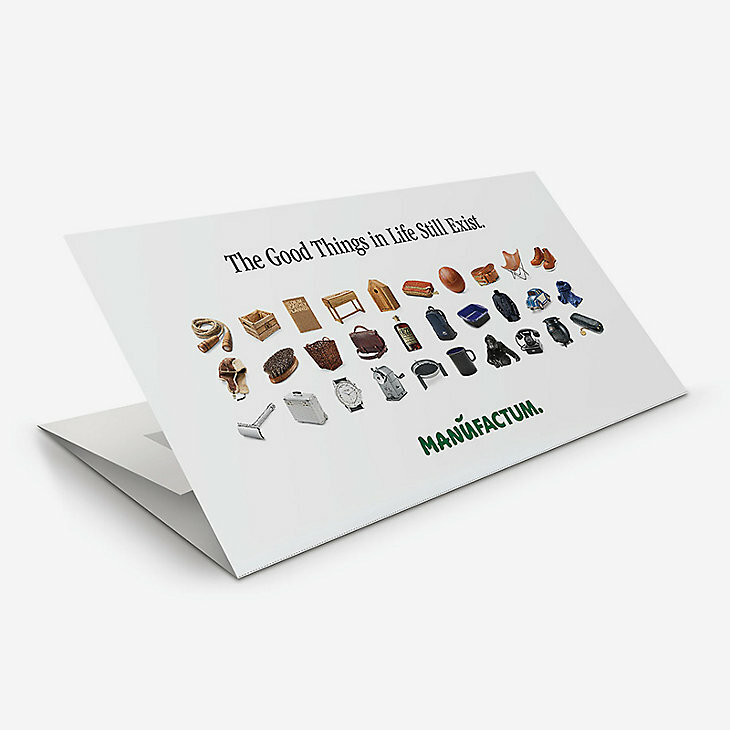 Your Private Newsagent – the Manufactum Newspaper Rack. We’ve taken the faithful paper stand off its usual windy street or railway platform and smartened it up for the home. Seriously, we really have taken a lot of trouble to improve its looks while maintaining functionality! We’re rather proud of our magnetic board (22.5 x 45.5 cm) at the top, which, instead of the traditional newspaper slogans (‘Shock Horror: Read all about it!’) has been adapted for family use, and we hope will make a significant contribution to English domestic culture: unpaid bills can be stuck on to it with the magnets, informal messages can be chalked on to it, and your teenage children will love it, and give you a real chance to learn texting and the art of present-day English. Our newspaper rack has 9 fixed-position shelves (see illustration) – enough, we feel, to give you space to keep the odd paper from last week. It can be either screwed to the wall, or hung on to a hook for easy relocation; it has two foot-pads at the bottom to avoid floor scratching.